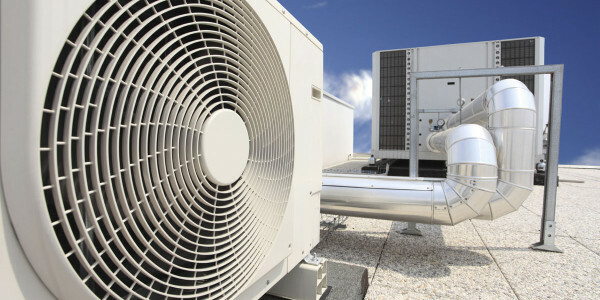 CFLSS supplies HVAC and refrigeration products for every application. 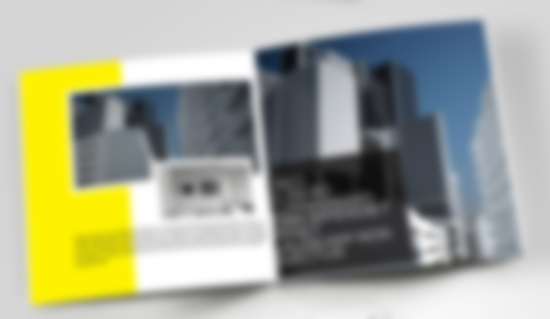 We also provide complete contracting services: planning, design, coordination, installation, maintenance and support. Removal and disposal of existing equipment provides additional benefits. As a true one-stop resource, CFLSS makes purchasing store equipment easy, convenient and economical. 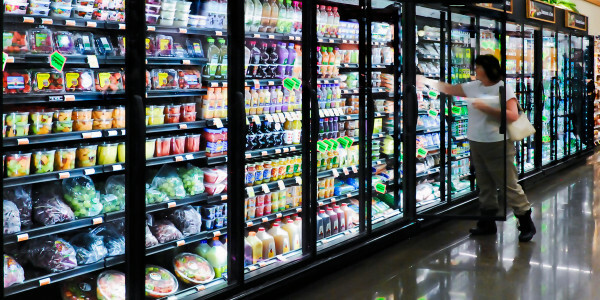 We offer a full range of lines including refrigerated display cases, walk-in freezers and coolers, refrigeration systems, specialty doors, and emergency power systems. Our experience installing these products coupled with earned representation from select vendors is passed on to our customers. CFLSS will eliminate the time and expense involved in dealing with each vendor individually. We handle shipping, track orders and make sure that your equipment arrives on site, on time and install it! 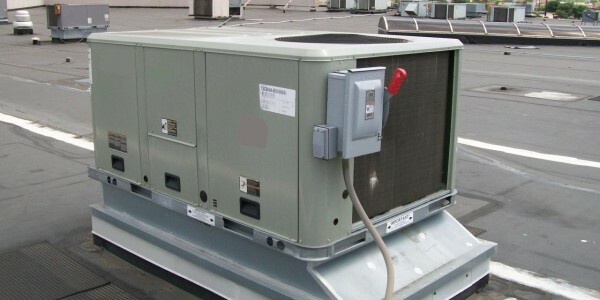 Breakdowns on walk-in coolers can cost you thousands in loss and spoilage of product. 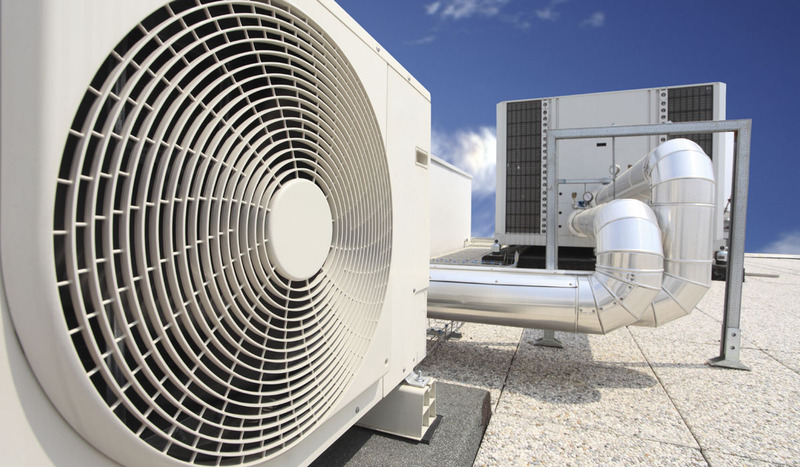 We’ll provide full service in diagnosing the problem and repairing the issue quickly to save you money and the loss of product. We even sell our own line and install these products to help eliminate time and dealing with each vendor. 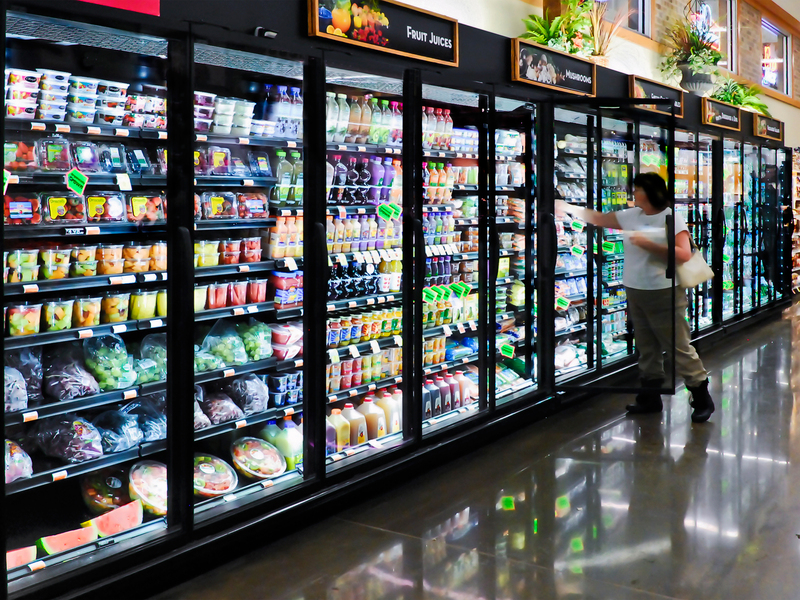 We offer a full range of lines including refrigerated display cases. Our experience installing these products coupled with earned representation from select vendors is passed on to our customers. 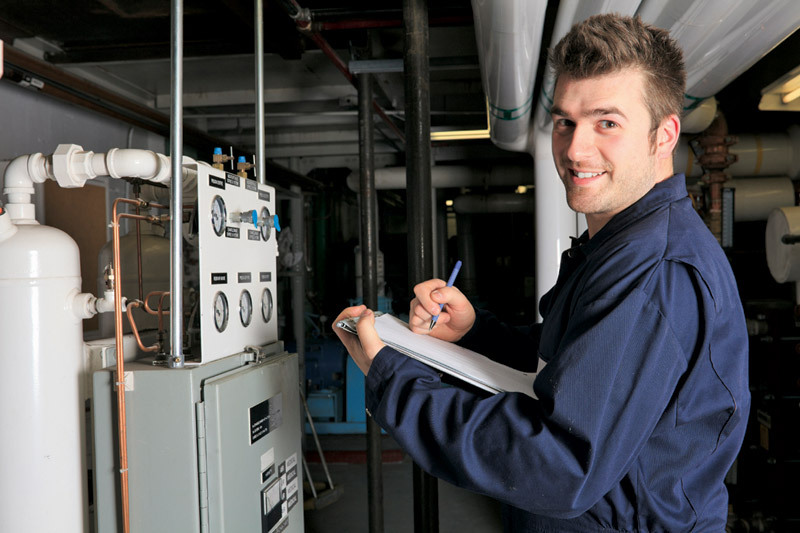 We provide the knowledge and tools to fix any repair and have your machine working properly in no time. 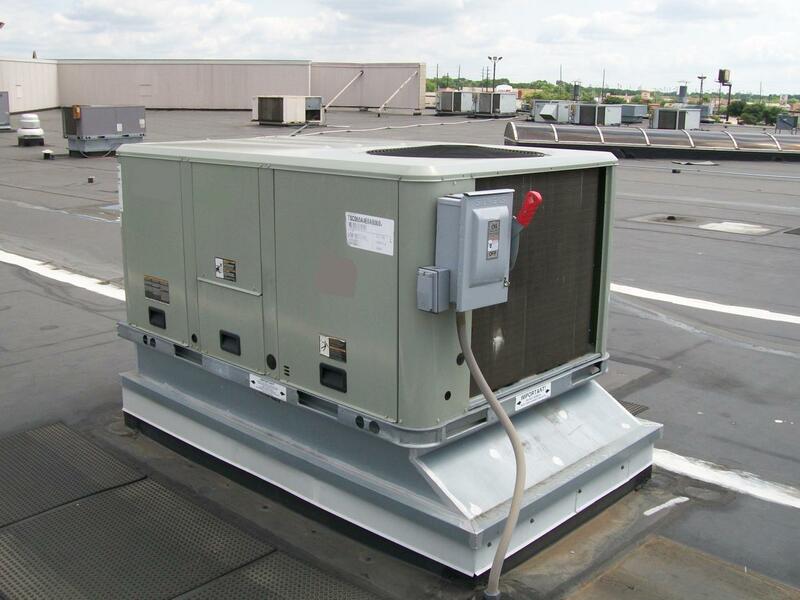 Our skills and expertise will let you know when it is time to upgrade your unit. We can do the upgrade and take care of removal of your old machine. Our one and only service stop can replace small to large items, up to the replacement of the whole unit and we can take care of removal of your old machine.